European domestic gas production including Norway stands at about 220 bn m³/yr, or almost exactly half the total gas demand of the 28 member states last year. But it faces a number of challenges. With the situation in The Netherlands casting doubts over the country’s gas production future, together with decommissioning in the North Sea and a projected decline on the demand side, what is the future for European gas producers? Will the promises of the East-Med and the Black Sea help the diversification of domestic gas resources? And will the domestic production (excluding renewable gas) be able to contain the likely increase of imports? Join Natural Gas World on March 21, 2018 in Brussels to discuss and learn more about where domestic gas production in Europe stands at present and how it will impact gas demand and supply going forward. 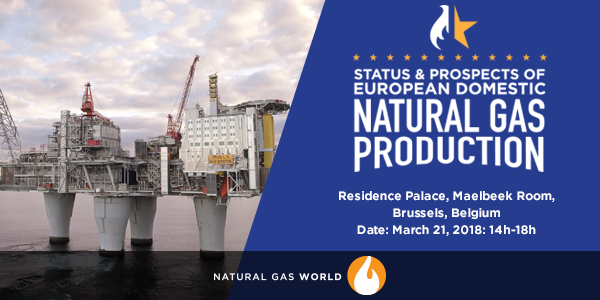 Important: Premium subscribers of Natural Gas World, representatives of European Institutions, and of Member States, as well as members of the press, can attend for free. Please email rsvp@naturalgasworld.com to register. Limited seats available. Formerly Head of Unit of EU Policies at the EU Department, Ministry of Foreign Affairs of the Republic of Cyprus, Nicosia; and Deputy Chief of Mission, Embassy of the Republic of Cyprus in Washington D.C., Ministry of Foreign Affairs of the Republic of Cyprus. 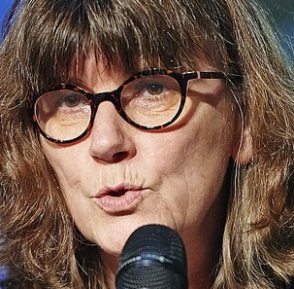 Catharina Sikow-Magny joined the European Commission in 1997 and is currently the head of unit in charge of Internal market I: networks and regional initiatives in the Directorate General of Energy. Before that, she has been in charge of the international transport relations team, and has been the desk officer responsible for the trans-European network policy, internalisation of external costs and strategic policy research. 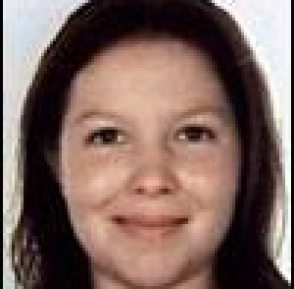 Before joining the Commission, Catharina Sikow was a team leader and chief economist in LT consultants and Viatek, in Finland, in total for about 10 years. She has also worked for the United Nations Development Programme in Port-au-Prince, Haiti for 2 years. She started her career in 1986 in the Finnish Road Administration. Mr Lars Erik Aamot has more than 20 years of experience from the oil and gas industry, mainly from different roles in the Norwegian Ministry of Petroleum and Energy. Since 2009 he has been the Director General for Oil and Gas in the Ministry. Mr Aamot obtained his Cand Oecon degree from University of Oslo, Norway in 1996. He joined the Ministry of Petroleum and Energy working with issues related to Norwegian petroleum and environmental policies. 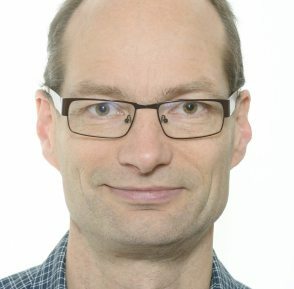 In 2000 he joined Statkraft as Senior Economist. In 2001 Norsk Hydro AS as a Senior Investment Analyst working with business development and follow-up of its activities in US, Libya and Russia. He returned to the Ministry as Deputy Director with responibility of Economic Analysis in 2002. Between 2004 and 2007 he was the Counselor for Energy at the Norwegian embassy in Washington DC. 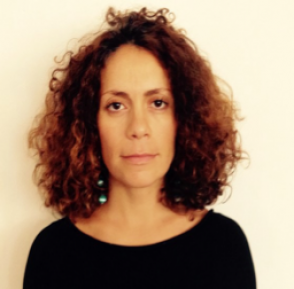 Anouk Honoré is a Senior Research Fellow in the Natural Gas Research Programme. Her research at the OIES focuses on European natural gas issues with particular emphasis on the gas market fundamentals and power generation. Her main areas of expertise include building scenarios on natural gas demand and supply in 35 European countries (the 27 member countries in the European Union plus Albania, Bosnia and Herzegovina, Croatia, Norway, Republic of Macedonia, Serbia and Montenegro, Switzerland and Turkey). Before joining the Institute, she worked at the International Energy Agency in Paris. Her work focused mainly on natural gas issues in the member countries, in China and in Latin America. Dr Honoré holds a PhD in Economics, a MA in Environmental and Natural Resources Economics and a LLM in International Administration (public law). She is author of: Pricing of Pipeline Gas and LNG in Latin America and the Caribbean, with D. Ledesma in J. Stern (ed.) The Pricing of Internationally Traded Gas, Oxford University Press, 2012. The Gas Exporting Countries’ Forum: Global or Regional Cartelization?, with L. El-Katiri in J. Stern (ed.) The Pricing of Internationally Traded Gas, Oxford University Press, 2012. Areas of Expertise Natural gas issues, gas demand and power generation in the European region, Liquefied Natural Gas (LNG), security of gas supplies, and gas in Latin America (Argentina, Bolivia). 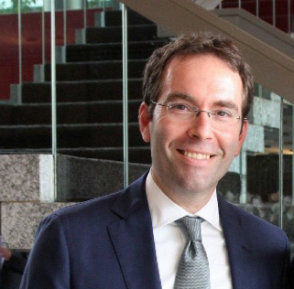 Fabio Marchetti is currently Senior Vice President Head of Eni’s European Government Affairs Office in Brussels. He has held this position since 2008 at the time the third energy package and climate and energy package were being defined. 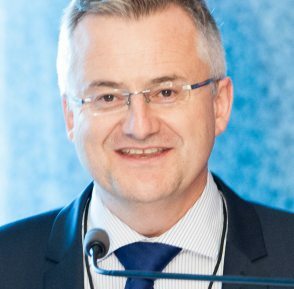 Prior to this, he started his career in JTI in the Brussels government affairs office and then moved to Unilever as European external affairs Director for the Home and Personal Care category. He also briefly worked in the European Parliament and the United Nations. Fabio holds a degree in political sciences from the “LUISS” University in Rome, with a final dissertation in International Relations. He then did an LL.M in the College of Europe in Bruges. Fabio was born in Cape Town, South Africa in 1975. He extensively lived abroad in South Africa, Syria, Morocco, Malta, Mexico, France and now Belgium. He is married and has two children. 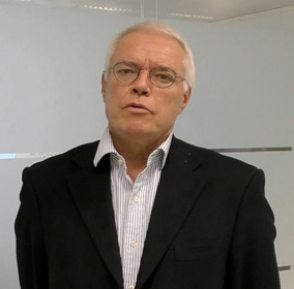 François-Régis joined IOGP’s secretariat with 30 years of international experience in the oil & gas industry. Prior to joining the Association, he was Vice President for Oil & Gas Advocacy with Total. His career took him from reservoir engineering in Europe and Africa, to gas and power business development in the UK and Northern Europe, a senior advisory role in the World Bank’s Gas Flaring Reduction Partnership, and Total’s European Affairs activities in Brussels. François-Régis holds a Master’s degree in Reservoir Engineering from the French Institute of Petroleum and is also a graduate of the Ecole des Hautes Etudes d’Ingénieur. Natural Gas World believes in editorial integrity, independence and freedom from bias in the gathering and dissemination of news, information and analysis and in the undertaking of events. Our subscribers depend on us to provide them with reliable and objective news and information. This means that we must safeguard our independence and integrity and avoid any bias which may stem from control by specific individuals or interests. Charging a small Attendance Fee allows for us to underwrite the costs of an event, allowing for a holistic, proper discussion of key matters impacting natural gas matters, without conflict of interests and safeguarded from individual agendas. Should we receive any sponsorship in respect to any event, we undertake to (1) publicly disclose such sponsorship and (2) accept such sponsorship only on the basis that it does not have any requirements that interfere with our principals of editorial integrity, independence and freedom.